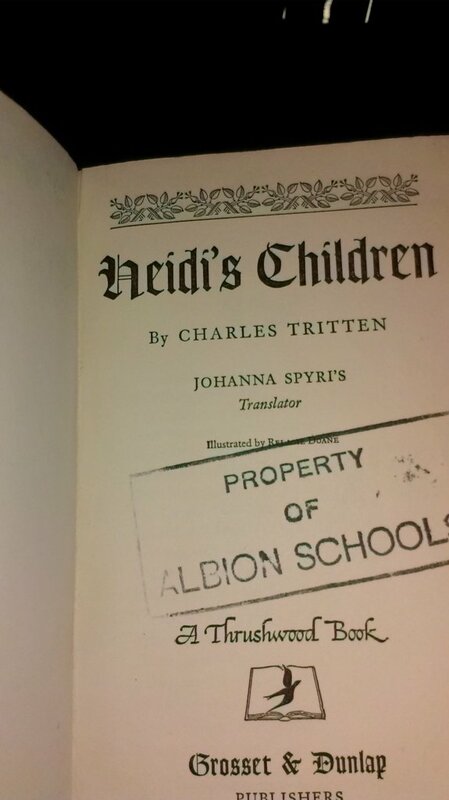 Heidi’s Children is a sequel to Heidi by Johanna Spyri, and Heidi Grows Up, written by Spyri’s translator, Charles Tritten. The story takes place a year or so after Heidi’s marriage to Peter, the goatherd. Heidi is expecting their first child. Jamy, Heidi’s friend from boarding school, who now teaches at the local schoolhouse, has received a letter from her ten-year-old sister, Marta, begging to come visit. Can Heidi handle a baby and a desperate ten year old in addition to her husband, mother-in-law and the Alm-Uncle (her grandfather)? 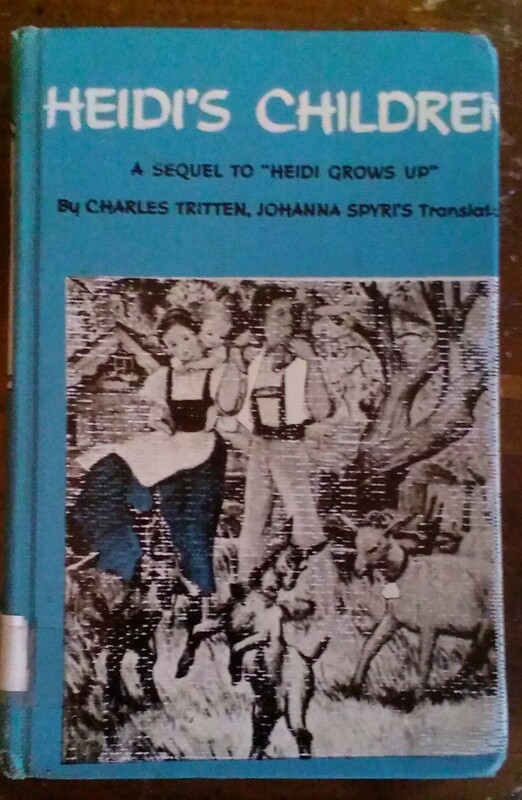 For my tenth birthday, I received Heidi Grows Up. It was so much fun to read Tritten’s continuation of the beloved story. I had no idea that there was a second sequel until about four months ago when I read Barbara Fisher’s March House blog, highlighting her latest find, Heidi’s Children. While I couldn’t afford to send to England for Ms. Fisher’s pristine copy, I did find an old,beat-up library copy in readable condition, for dirt cheap on Amazon. Marta, Jamy’s sister, is an anxious child, prone to bouts of hysteria. She is unsure of herself and her place in the world since the grandmother who raised her has died and her parents are wealthy party people. Heidi and her grandfather try to teach Marta the power of prayer as well as two phrases which really rang home with me, “Have courage” and “Be ready to forgive!” If you have been following this blog for awhile, you may remember that I have struggled with both of these issues (The Year of No Fear, My One Word for 2013: Courage). It was nice to see a fresh reminder from so many years ago!! I think this book (in fact, all 3 of them) would be a fine addition to any pre-teen’s library. The beautiful descriptions of the Swiss countryside, combined with the look inside Heidi’s family, make for a charming piece of historical children’s literature. I give Heidi’s Children four milk cans!!! I did not receive any compensation for this review. I purchased the book myself, and wanted to share this review with my readers. On a long walk, I told a condensed version of the trilogy to my six year-old granddaughter, who was entranced, stopping dead in her tracks at the realization of the family relationship between the various people: Heidi, Marta, Jamy. Very 19th C but a wonderful tale. I re-read Heidi’s Children several times and so enjoyed it, especially the scene in which the Grandfather has Marta bite the coin for which she traded the strawberries to see if money has any sweetness. 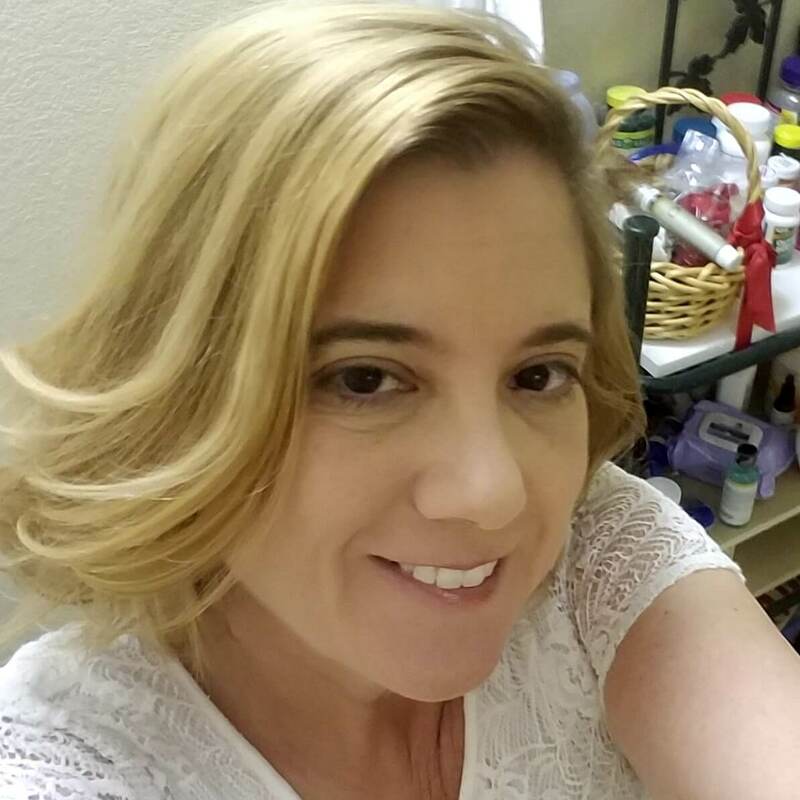 Thank you for sharing, Pamela!! It’s nice to find someone else who has read the story. I agree – there are many simple but beautiful lessons to be learned in these stories! !